Shaun Ryder is back, clean, with a new band and a new album that really rocks. Full of solid grooves and great hooks, it kicks where it should and it punches where it shouldn't. The Happy Mondays are dead. 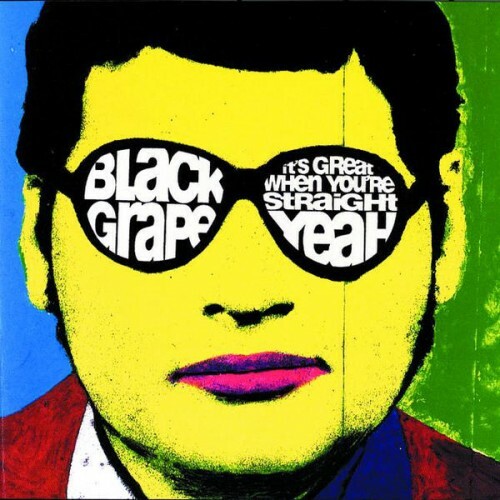 Long live the Black Grape! Purchasing It's Great When You're Straight... Yeah from Amazon helps support Album of the Year. Or consider a donation?